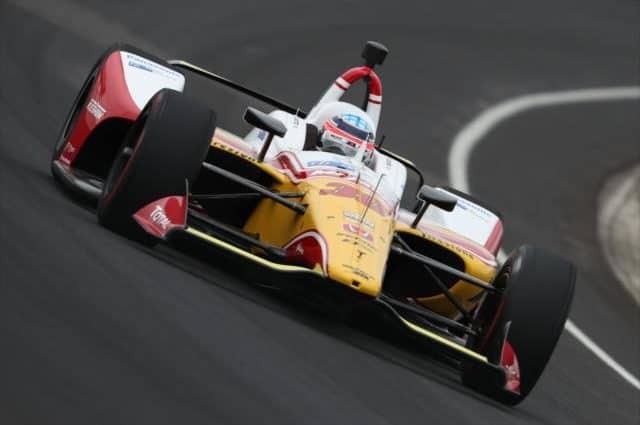 Four Fords led the way during first practice at the Las Vegas Motor Speedway Friday. 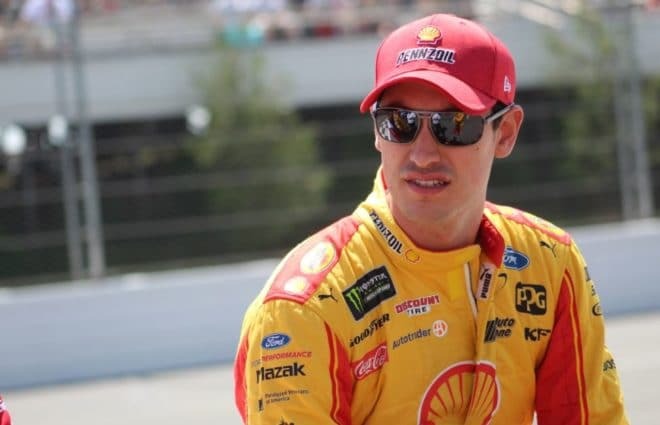 The Fords of Joey Logano (first), Kevin Harvick (second), Aric Almirola (third), and Kurt Busch (fifth) led the way in practice with Erik Jones (fourth) being the only non-Ford driver in the top five. Logano turned a 189.653 mph (28.473 seconds) lap around Las Vegas to put his No. 22 on top of the speed charts. Harvick, the spring Vegas winner, turned a 189.460 mph (28.502 seconds) to put his No. 4 in second. Almirola (28.592 seconds), Jones (28.626 seconds) and Busch (28.702 seconds) rounded out the top five. Those five drivers were the fastest playoff drivers while three of the remaining 11 playoff drivers sat inside the top 10. The slowest four were Brad Keselowski (16th), Austin Dillon (18th), Alex Bowman (19th) and Jimmie Johnson (21st). Ty Dillon turned the most laps of the session at 18 while Kyle Weatherman, Reed Sorenson and Daniel Suarez turned the least amount of laps during the session at three apiece. 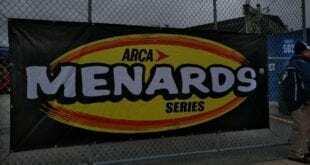 39 of the 40 drivers entered in the Sunday’s race turned at least one lap during the session with BJ McLeod the sole driver to not turn a lap. Qualifying for the South Point Casino 400 kicks off at 7:30 p.m. ET on NBCSN. 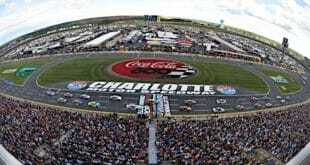 The South Point Casino 400 kicks off Sunday at 3:00 p.m. ET also on NBCSN.